In addition to lots of behind the scenes tweaks, we’re also pleased to have adopted the new Open Share Icon. Twitter support should now be more reliable as well. p.s. 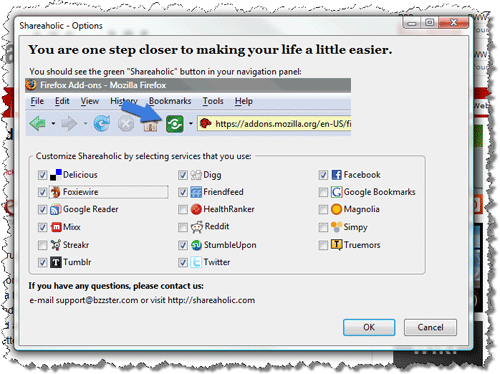 If you use Shareaholic, please consider posting a short review here – thanks so much!